Bangkok, Aug 28 (IANS) India has decided to step up military-to-military engagement with Thailand by commencing bilateral Navy exercise besides expanding cooperation on maritime security, as per a statement. 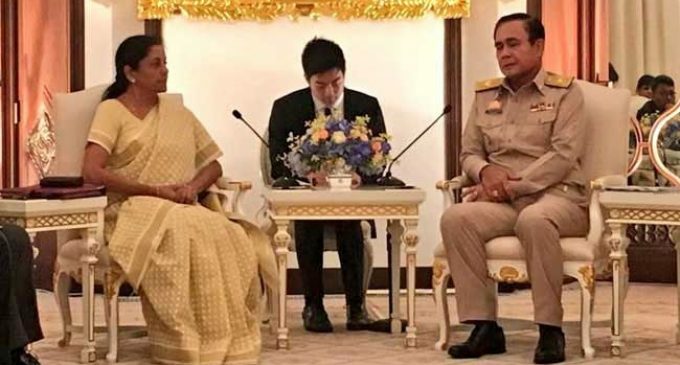 The decision was taken in the bilateral talks between Defence Minister Nirmala Sitharaman and Thailand’s Deputy Prime Minister and Defence Minister General Prawit Wongsuwan. “It was decided to step up military-to-military engagement by commencing bilateral navy exercises. In addition, both countries will explore enhancement of ongoing joint exercises, the MAITREE counter-insurgency and counter-terrorism Army Exercise as well as their SIAM BHARAT Air Force exercise,” as per the statement. It further said Sitharaman offered additional training opportunities for the Royal Thai Army in India, including through tailor made courses in specialised areas, which was welcomed by Thailand. Sitharaman is on an official bilateral visit to Thailand from August 27 to 28. She also called on Prime Minister of Thailand General Prayut Chan-o-cha. As per the statement, both sides discussed a gamut of issues relating to defence cooperation between both countries. “The Ministers welcomed the positive momentum and substantive content of ongoing bilateral defence engagement and discussed measures to further enhance and deepen defence cooperation between India and Thailand,” it said. 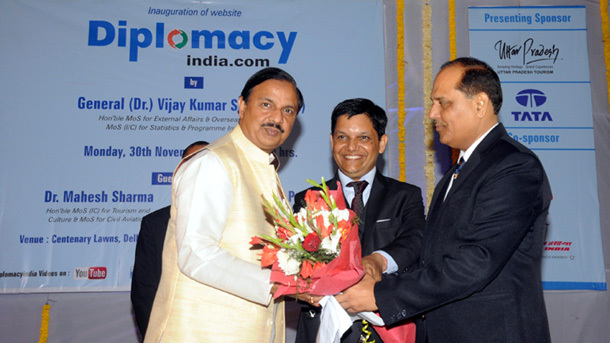 “The Ministers also discussed stepping up defence industry and R&D cooperation. The two sides identified specific areas for such engagement and would discuss this further through institutionalised dialogue mechanisms,” the statement said.